Test Drive!! The thrill of "Money - Making"
Take a guided tour to the world of Stock Market. 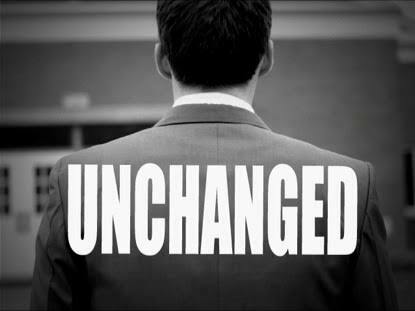 Want to read the success stories of MH clients and associates who have transformed their fortune? Name of IPO : Salasar Techno Engineering Ltd. 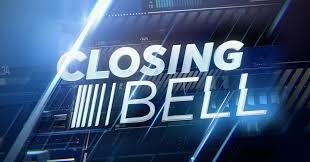 CLOSING BELL : Nifty ends below 11,600, Sensex falls 495 pts; IT stocks gain. 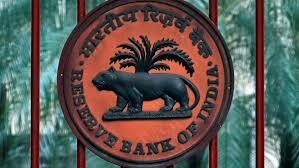 RBI POLICY UPDATE : RBI cut Repo rate by 25bps. IPO UPDATE : Aavas Financiers debuts at Rs 746, 9% discount to IPO price. 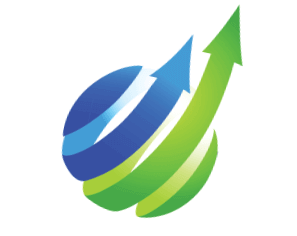 IPO UPDATE : IRCON International off to a poor D-Street debut, lists at 13.6% discount to issue price. 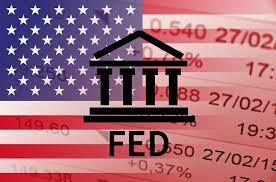 US Fed raises policy rate by 25 basis points, signals 3 rate hikes in 2019. CreditAccess Grameen falls below Rs.400 on debut, opens with 7% discount to issues price. 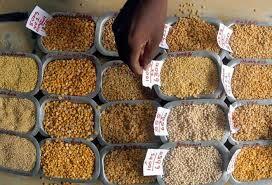 Wholesale inflation cools off to 5.09% in July. 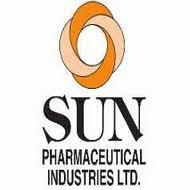 Sun Pharma beats Street estimates, posts Rs 982 crore profit for Q1. SBI Loss of Rs. 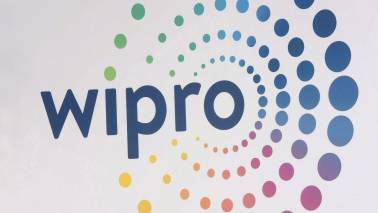 4876 crore in Q1 as provisions double to Rs. 19228 crore YoY. IPO UPDATE : HDFC AMC Makes strong market debut, list at 58% premium over issue price. 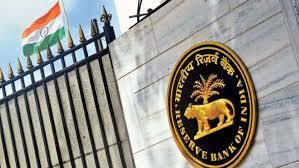 RBI POLICY UPDATE : RBI hikes REPO RATE by 25 bps for second time in a row. IPO UPDATE : TCNS Clothing makes dull debut, Lists flat at Rs. 715 on BSE. HDFC reports 54% YoY jump in Q1 profit at Rs. 2190 crore. Bharti Airtel reports 74% YoY fall in Q1 profit at Rs 97 crore. Maruti Suzuki Q1 standalone net profit up 27% on year to Rs 1975.3 crore. HDFC Bank Q1 net profit up 18.2%, NAPs rise marginally. Kotak Bank logs 12% Q1 profit growth; NPAs slide. 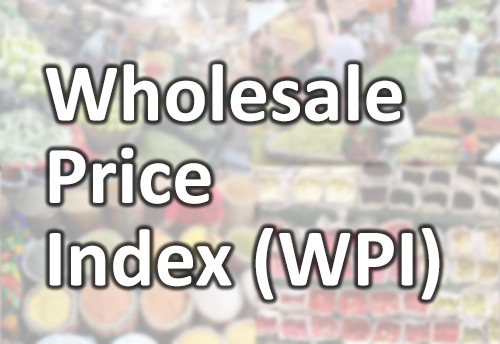 WPI inflation at 4.5-year high, grows 5.77% in June. 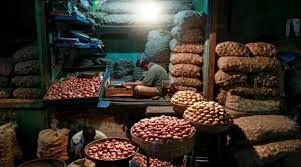 Retail inflation spikes to 5% in June, IIP moderates to 3.2% in May. Varroc Engineering Limited IPO Listing Alert: Varroc Engineering lists at 6.7% premium over issue price. RITES IPO Listing Alert: RITES debuts at Rs 190, 2.7% premium over issue price. 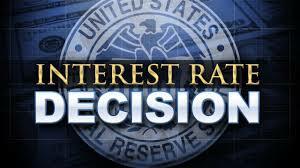 US Fed raises policy rate by 25 bps; signals two more hike in 2018. 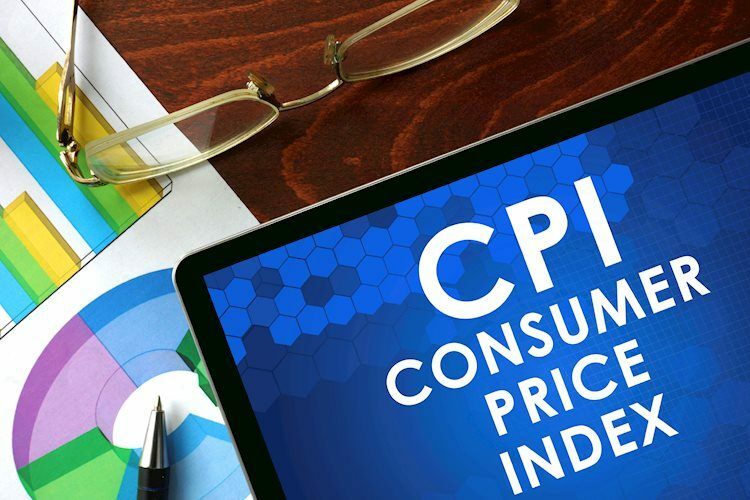 May CPI Inflation at 4-month high of 4.87% vs 4.58% Apr. India Apr industrial growth rises to 4.9% from 4.6% Mar. 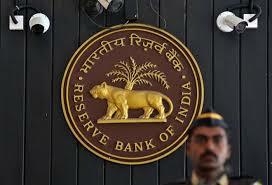 RBI POLICY UPDATE : RBI hikes REPO RATE by 25 bps to 6.25%. 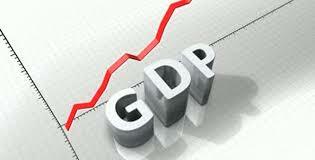 India-----s GDP growth at rebust 7.7% in Q4 of FY18, full year growth at 6.7%. 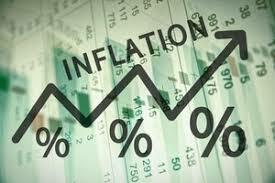 WPI Inflation rises to four month high of 3.18% in April. Axis Bank Q4 loss at Rs 2189 cr on sharp increase in provisions. Retail inflation cools off marginally to 4.28% in March. 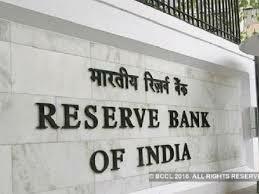 RBI POLICY UPDATE : RBI keeps REPO RATE Unchanged at 6%. IPO UPDATE : ICICI Securities makes weak market debut, lists at 17% discount to issue price. IPO UPDATE : Sandhar Tech makes decent market debut, list at 4% premium over issue price. Bandhan Bank makes strong NSE debut, lists at 33% premium at Rs. 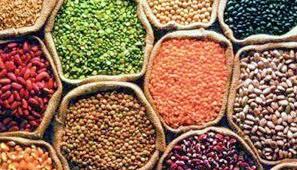 487.33 against issue price of Rs. 375. February WPI Inflation at 2.48%, inflation at lowest level since July 2017. 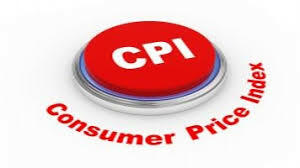 February CPI Inflation at 4.44% vs 5.07% in January. 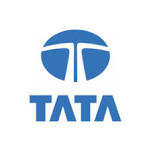 Tata Motors back in black, reports Rs. 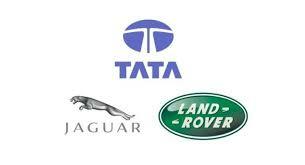 184 crore Q3 profit on higher sales. 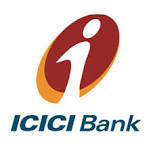 Big Surge in provisions weighs on ICICI Bank in Q3, Profit slumps 32% to Rs. 1650 crore. 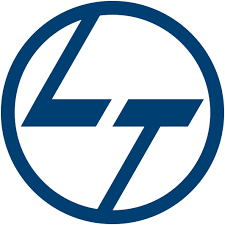 L&T reports 53% jump in Q3 profit at Rs 1,490 crore; wins Rs 48,130 crore orders. Amber Enterprises makes stellar debut,lists at 37% premium over issue price. 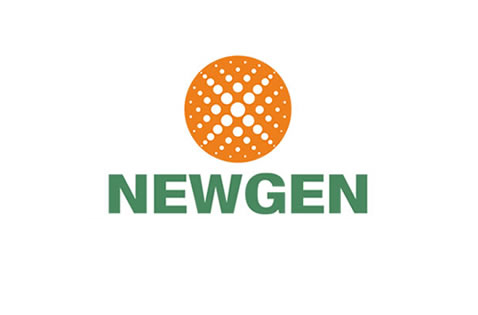 Newgen Software Technologies debuts at Rs 256, up 5% over issue price. HDFC Q3 numbers in line. profit up 233% to Rs.5670 crore on stake sale in life insurance biz. Tech Mahindra beats street estimates in Q3, Posts 13%QoQ jimp in profit at Rs 943 crore. Idea Cellular Q3 loss widens to Rs 1284 crore; net debt ar Rs 55782 crore. IPO UPDATE : Apollo Micro System lists 74% higher at Rs 478. Axis Bank reports 25% jump in Q3 profit at Rs 726 crore; Asset quality improves. RIL Q3 net, petchem EBIT up 16%; GRM meets estimates; Jio posts first ever profit at Rs 504 cr. Kitak Mahindra Bank Q3 PAT jumps 28% YoY; asset quality improves. HDFC Bank reports 20% YoY jump in Q3 profit; asset quality stable. Ulltratech cement Posts 23% YoY fall in Q3 PAT on spike in input costs. WPI DATA : WPI at 3.58% in Dec vs 3.93% in Nov; 50 cos bought back shares worth Rs. 55K Cr in 2017, up 98% YoY. Infosys Q3 profit jumps 38% on tax reversal; maintains FY18 revenue, EBIT margin guidance. Govt pages GDP growth for FY18 at 6.5%. 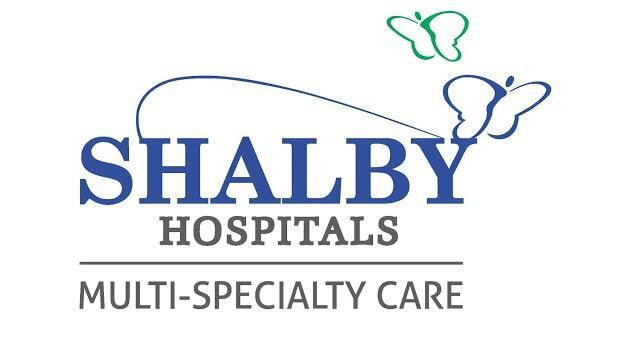 Shalby debuts at discount to issue price, falls 2% to Rs 243.80 on NSE. GDP growth at 6.3% for the second quarter of FY18. 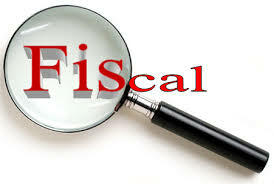 Apr-Oct fiscal deficit at Rs. 50.25 lakh cr vs Rs. 4.2 lakf cr YOY; Oct deficit at Rs.26,400cr. Bharat 22 ETF makes decent stock market debut, lists at Rs. 36.30 on BSE. HDFC Standard life insurance debuts with 8% premium at Rs 313 per share. Mahindra Logistics debuts at discount to issue price of Rs. 429, falls 3%. Infosys: Buyback Record Date November 1 Buyback Price Rs 1,150; 24% Premium To CMP. Prataap Snacks debuts with 35% gain at Rs. 1270 apiece. ICICI lombard makes a weak debut at Rs. 651; Recovers after 3% fall. 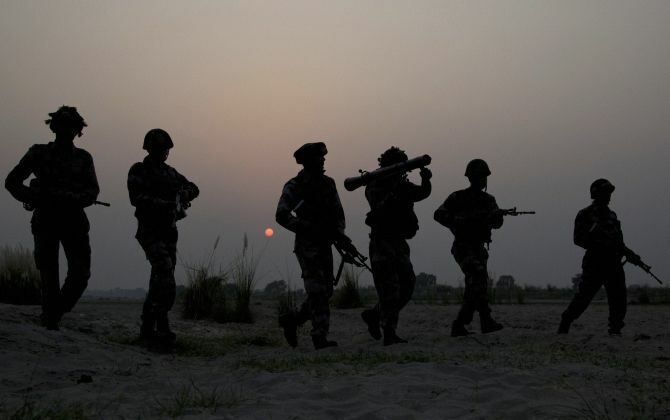 Sansex Cracks 350 pts after Indian army confirms surgical strikes Naga insurgent camp alongside Indo-Myanmar border. New listing Matrimony.com lists at issue price of Rs. 985, but gains 3% later. 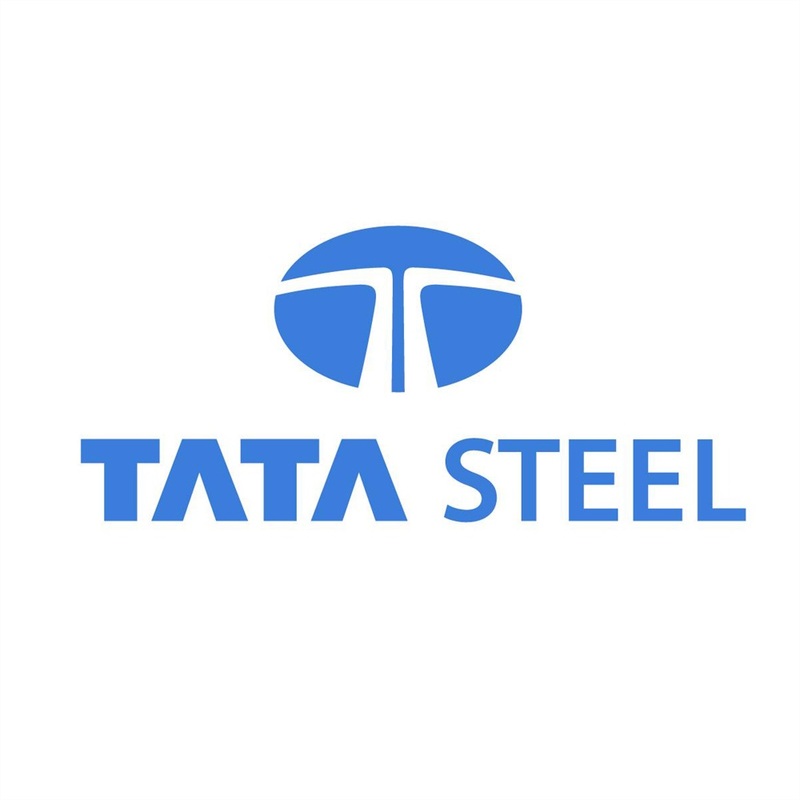 Tata Steel & thyssenkrupp sign MoU for 50:50 JV for European assets. Indian Rupee Opens at 64.05 Per dollar. Massive listing gains! Dixon Technologies debuts at 54% premium to issue price. RELIANCE CAPITAL: Irdai Grants in-Principle Approval For Reliance General Insurance Ipo Listing to be Completed in Current Fy 2017-18 subject to Necessary Regulatory Approvals. Atul Auto August Total Sales at 4023 Units Vs 3917 Units YoY. 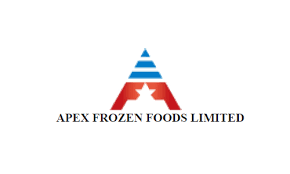 APEX Frozen food makes Strong BSE debut,jumps 14% over issue price. Reliance Industries fixed record date for bonus equity shares as 9th September. NTPC- Retail Part of OFS subscribed 73%; Govt Collects Rs 9163 crore from the OFS. 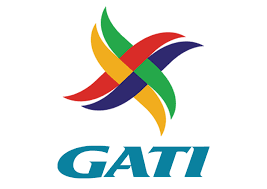 GATI Ltd Q1Fy18 PAT at Rs 18 Crorevs Rs 5 crore . Revenue at Rs 427 crore vs Rs 426 Crore. Infosys : Accepted Resignation of Vishal Sikka As Md, Ceo;Appointed him as the Executive Vice- Chairman .Appoints U B Pravin Rao as the Interim Managing Director & Ceo. DLF PAT at Rs 109 Crore vs Rs 262 Cr YoY. Income at Rs 2048 Cr Vs Rs 1867 Cr YoY. 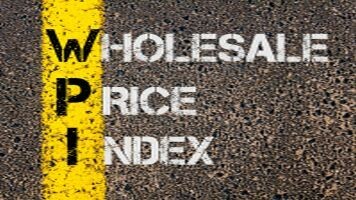 WPI DATA : July WPI at 1.88% Vs 0.980% (MoM) India Jul Inflation rate 2.1% Vs 2.0% Jun. Cochin Shipyard Limited India Largest Public Sector Shipbuilder will make its stock market debut.The shipbuilder sold shares at Rs 434 apiece through the IPO to raise Rs 1468 Crore. JSW Energy Ltd Apr-Jun Consol Net Profit Rs.217.18 Cr Vs Rs 364.89 Cr YoY. Total Income Rs 2334.16 Cr Vs Rs 2391.67 Cr YoY. Hindalco Industries Ltd Apr-Jun Net Profit Rs 289.51 Cr Vs Rs 294.07 Cr YoY. 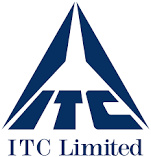 Total Income Rs 10663.37 Cr Vs Rs 8385.55 Cr YoY. 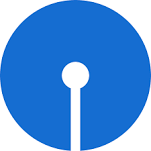 State Bank of India Apr-Jun Consol Net Profit Rs 3105 Cr Vs Rs 867.32 Cr YoY. Gross Npa 9.97% vs 6.90% Qoq. Net Npa 5.97% cs 3.71% Qoq. Allahabad Bank Apr-Jun Net Profit Rs 28.84 Cr Vs Rs-564.96 Cr . Gross Npa 13.9% Vs 13.09% Qoq. Net Npa 8.61% Vs 8.92 Qoq. Cipla Ltd Apr-Jun Consol Net Profit Rs 424.92 Cr Vs Rs 343.70 Cr YoY. Total Income Rs.3525.05 Cr Vs Rs 3650.03 Cr YoY. SIS IPO Listing Alert: SIS makes decent debut, lists at 8% premium over issue price. Petronet Lng ltd Apr-Jun Net Profit Rs 437.58 Cr Vs Rs 377..86 YoY. Total Income Rs.6505.78 Cr Vs Rs 5386.66 Cr YoY. Adani Power Ltd Apr-Jun Consol Net Loss Rs 453.85 Cr Vs Rs 232.63 Cr YoY.Total Income Rs 548.08 Cr Vs Rs 5417.82 Cr YoY. Motherson Sumi Systems Ltd Apr-Jun Consol. Net Profit Rs .347.32 Cr Vs Rs 439.36 Cr YoY. Total Income Rs 13360.46 Cr Vs Rs.10628 Cr YoY. Bharat Forge Ltd Apr-Jun Net Profit Rs 175.08 Cr Vs Rs 122.06 Cr YoY. Total Income Rs.1283.70 Cr Vs Rs.982.67 Cr YoY.Also approves Bonus of 1:1. Ajanta Pharma Ltd Apr-Jun Net Profit Rs 94.79 Cr vs s 119.5 Cr YOY. Total Income Rs 477.88 Cr Vs Rs 481.36 Cr YoY. Bank Of India Apr-Jun Net Profit Rs 87.71 Cr Vs Rs 741.36 Cr Loss YoY. Gross Npa 13.05% vs 13.22% QoQ. Net Npa 6.70% vs 6.90% Qoq. Union Bank Net Profit up 13.6% at Rs 140 Cr (YoY).Net NPA at 1.79% vs 1.71% Gross NPA at Rs 735 Cr Vs 682 Cr. NCC Ltd apr-Jun Net Profit rs 63.43 Cr vs Rs 52.34 Cr YoY. Total Income Rs 20.34.60 Cr Vs Rs 1929.76 Cr YoY. 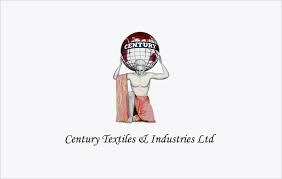 Century Textiles Ltd Apr-Jun Net profit Rs 120.24 Cr vs Rs 6.46 Cr YoY.Total Income Rs 2342.76 Cr Vs Rs 2320.34 Cr YoY. 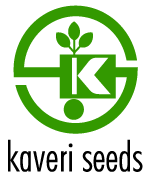 Kaveri Seed Co Ltd Apr-Jun Net Profit Rs 202.37 cr vs Rs 499.41 Cr YoY. Amara Raja Batteries Ltd Apr-Jun Net Profit Rs 99.85 Cr Vs Rs 130.66 Cr YoY. Total Income, Rs 1684.96 Cr vs Rs 1565.28 Cr YoY. Bank of India to sell entire 29.96% stake in NBFc, STCI Finance, Seeks over 6 bin rupees from STCI Fin stake sale. Bajaj Electricals Q1 Net Profit Down 10.5% at Rs 20.5 Cr (YoY). Revenue up 7.3% at Rs 1029.4 Cr (YoY). Colgate Palmolive Ltd. Apr-Jun Net Profit Rs 136.38 Cr vs 125.72 Cr YoY. Total Income Rs 1131.01 Cr vs Rs 1159.17 Cr YoY. Titan Comapny Ltd Apr-Jun Consol Net Profit Rs 238.78 Cr vs Rs 121.48 Cr YoY.Total Income Rs 4049.57 Cr vs Rs 2840.56 Cr YoY. The Ramco Cements Ltd Apr-Jun Net Profit Rs 222.16 Cr vs Rs 1481.18 Cr YoY. Total Income Rs 1194.01 Cr vs Rs 1389.59 Cr YoY. Bajaj Auto Jul Total sales 307,727 units, down 7% on year. Power Grid Q1Fy18 PAT at rs 2052 Crore vs Rs 1802 Crore YoY.Income at Rs 7390 Crore vs Rs 6259 Crore YoY. PNB Apr-Jun Net Profit Rs 343.40 Cr vs Rs.396.36 Cr YoY. Gross Npa 13.7% vs 12.53% QoQ. Net Npa 8.67% vs 7.81% QoQ. Maruti Suzuki July Total Sales 165346 units vs 137116 units, up 20.6%. JSW Steel Ltd Apr-Jun Consol Net Profit Rs 624 Cr vs Rs 1096 Cr YoY. Total Income Rs 16018 Cr vs Rs 12919 Cr YoY. Atul Auto Total sales at 3402 Units, up 6.9% YoY. 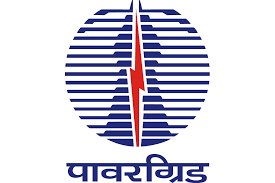 Torrent Power Ltd Apr-Jun Net Profit Rs 201.33 Cr vs Rs 44.16 Cr YoY. Total Income Rs 3094.45 Cr vs Rs 2639.46 Cr YoY. Eicher Motor July total Motorcycle sales 64459 units vs 53378 units,up 21% on yr. Torrent Pharmaceuticals Ltd Apr-jun Consol Net Profit Rs.188 cr Vs Rs.292 Cr YoY. Total Revenue Rs 1479 Cr Vs Rs 1577 Cr YoY. Sintex Industries Ltd Apr-Jun Consol Net Profit Rs 35.07 Cr vs Rs 2.55 Cr YoY. Total Income Rs 720 Cr vs Rs 258 Cr YoY. UPL Limited Apr-Jin Consol Net Profit Rs 475 Cr Vs Rs 362 Cr YoY. Total Income Rs 3952 Cr vs Rs 3731 Cr YoY. Shree Cements Ltd Apr-Jun Net Profit Rs 440.11 Cr Vs 507.67 Cr YoY. Total Income Rs 2995.23 Cr Vs Rs 2565.70 Cr YoY. Shriram Transports Fin Apr-Jun Net Profit Rs 448.60 Cr Vs Rs 374.10 Cr YoY.Total revenue Rs 2899 Cr vs Rs 2687.28 cr YoY. 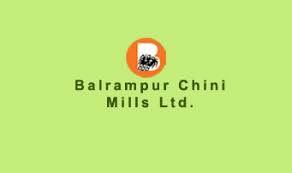 Balrampur Chini Mills Ltd Apr-Jun Net Profit Rs 120 Cr vs Rs 110.70 Cr YoY.Total Income Rs 1143.41 Cr vs Rs 831.37 Cr YoY. 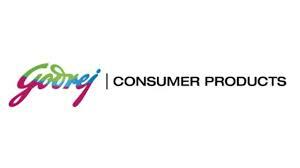 Godrej Consumer Products Apr-Jun Consol Net Profit Rs 225 Cr Rs 246.65 Cr YoY. Total Income Rs 2294.89 Cr vs Rs 2209.18 Cr YoY. 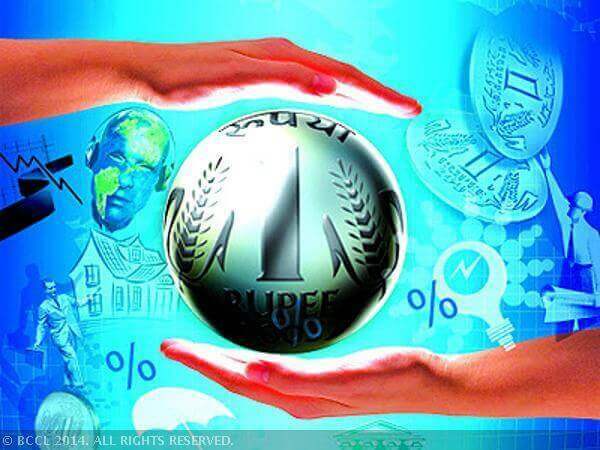 April-june Fiscal deficit at Rs.4.42 lk Cr. Tech Mahindra Q1: PAT at Rs 791.8 Cr vs Rs 589.7 Cr up 34.3% QoQ. Revenue at Rs 7336.21 Cr vs rs 7495 Cr down 2.1% QoQ. LIC Housing Finance Ltd Apr-Jun Net Profit Rs.470.06 Cr vs Rs.407.84 Cr YoY. total Income Rs.3654.58 Cr vs Rs .3379.85 Cr YoY. NIIT Q1 Net Profit at Rs 10.4 Cr vs Rs 0.8 Cr (YoY). Revenue at Rs.209.9 Crvs Rs 210 Cr (YoY). 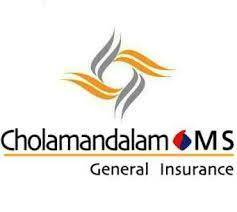 Cholamandalam in & Fin Co Apr-Jun Net Profit rs 206.99 Cr vs Rs 167.09 Cr YoY. Total Revenue Rs 1246.92 Cr vs Rs.1115.10 Cr Yoy. Dr. Reddy-----s Laboratories Apr-Jun Consol Net profit Rs 66.6 Cr vs Rs.153.5 Cr YoY. Total Income Rs 3371.2 Cr vs Rs.3311.7 Cr YoY. 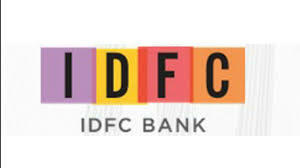 IDFC Bank Ltd Apr-Jun Net Profit Rs 437.59 Cr Vs Rs 264.75 Cr YoY. Gross Npa 4.13% vs 2.99% Qoq. Net Npa 1.70% vs 1.4% Qoq. Tata Elxsi Limited Apr-Jun Net Profit Rs 49.74 Cr Vs Rs.4168 Cr Yoy. Total Income Rs.331.16 Cr Vs Rs.296.68 Cr YoY. 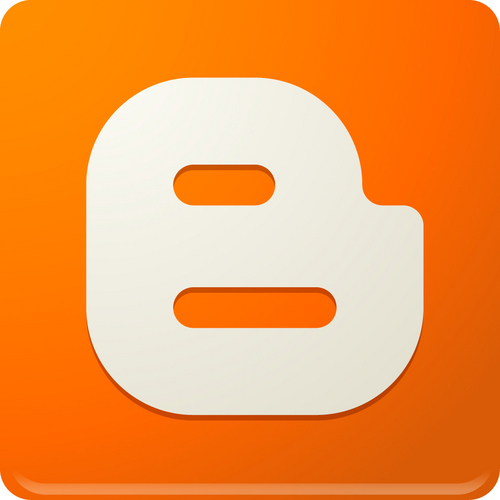 Also the bords Approves 1:1 Bonus Share Issue. 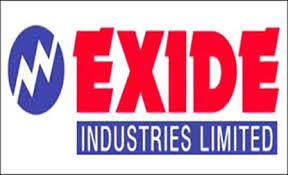 Exide Industries Ltd Apr-Jun net Profit Rs.189 Cr vs Rs.196 Cr Yoy. Total Income Rs.2389.57 Cr vs Rs 2279.93 Cr YoY. Maruti Suzuki India Ltd.Apr-jun net Profit Rs.1556.4 Cr vs Rs 1490.9 Cr YY. total Income Rs.20460 Cr vs Rs 17484 Cr Yoy. Hcl Tech Ltd : Apr-Jun Net Profit Rs 2210 Cr vs Rs 2053 Cr YoY. Total Income Rs12462 Cr vs Rs 11626 Cr YoY. 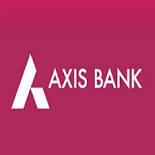 AXIS Bank PAT at Rs 1306 cr vs Rs 1556 Cr YoY. Gross NPA at 5.03% vs 5.04% (QoQ). Net NPA at 2.3% vs 2.11% (QoQ). ICICI Prudential Life Insurance Q1FY18 PAt at Rs 406 Cr vs Rs 405 Cr YoY. Net Premium income at Rs 4820 Cr vs 3509 Cr YoY. Bharat Airtel Q1FY18 PAT at Rs 618 Cr vs Rs 1484 Cr YoY Income at Rs 22007 Cr vs TRs 25573 Cr YoY. Vedanta Ltd Apr-jun Consol Net Profit Rs 1525 Cr Vs rs 754 Cr YoY. total Income Rs 20397 Cr Vs Rs 16581 cr Yoy. Asian Paints Ltd Apr-Jun Consol Net profit Rs 440.74 Cr vs Rs 552.56 Cr YoY. total Income Rs 4306.60 Cr vs Rs 4103.56 Cr YoY. HDFC Ltd Apr-jun consol Net Profit Rs 2733.87 cr vs 2796.92 Cr Yoy. total Income Rs 14463.01 Cr vs Rs 13531.48 Cr Yoy. Yes Bank Ltd Apr -jun Net Profit Rs 965.52 Cr vs Rs 731.80 cr Yoy. Gross Npa 0.97% vs 1.52% Qoq Net Npa 0.39% vs 0.81% Qoq. Approves stock split 5 for 1. Grand Listing: Salasar Techno Engineering list at 140% premium to issue price. 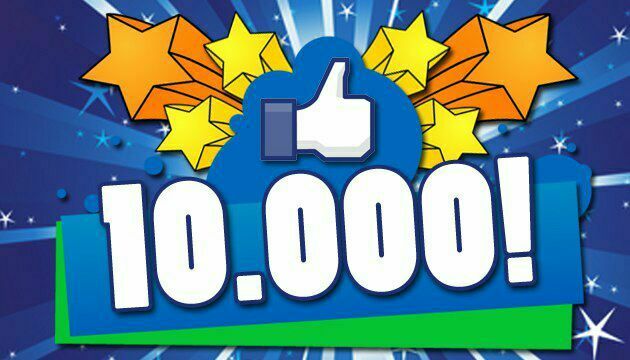 Nifty50 hits 10,000 for the first time! Just dial Net Profit at Rs 38.16 Cr Vs 39 Cr YoY.Revanue at Rs 216.65 Cr Vs Rs 176.Cr YoY. HDFC Bank Ltd Apr-Jun Net Profit Rs 3893.84 Cr vs 3238.91 Cr YoY. Gross NPA 1.24% vs 1.05% Qoq . Net Npa 0.44% vs 0.33% Qoq. Mahindra & Mahindra Financial Services ltd : Apr-jun Net Profit Rs 47.38 Cr Vs Rs 86.97 Cr yoY. Total Revenue Rs 1603.07 cr vs Rs 1375.68 Cr YoY. Ambuja Cement PAT at Rs 718 cr vs Rs 642 cr YoY. Income at Rs 7286 Cr vs Rs 6298 cr YoY. HIndustan Zinc Ltd Apr-Jun Net Profit Rs 1876 Cr vs Rs 1037 Cr YoY. Total income Rs 5543 Cr vs Rs 3438 Cr YoY. NIIT Technologies Ltd Apr-Jun consol Net Profit Rs 51.3 Cr vs 28.6 Cr YoY. 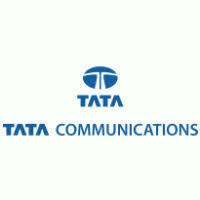 Total Revenue Rs 708.9 Cr vs Rs 670.70 Cr YoY. 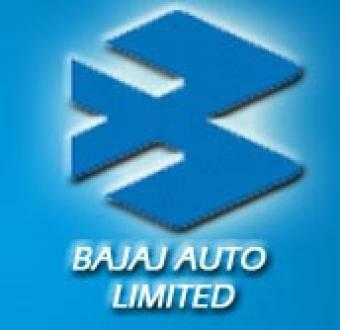 Bajaj Auto Ltd Apr-jun Net Profit Rs 923.93 Cr vs rs 978.37 cr YoY. Total income rs 6311.47 Cr vs Rs 6355.81 Cr YoY. Kotak Mahindra Bank Ltd Apr-Jun Consol Net Profit Rs 1346.82 Cr vs Rs 1067.1 cr YoY. Gross Npa 2.24 vs 2.25% Qoq. Net NPA 1.09% Qoq. Bajaj Finance Ltd Apr-Jun Net Profit Rs 602.04 Cr vs Rs 423.99 cr YoY. 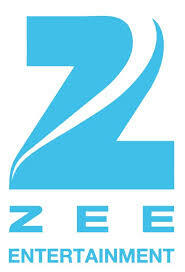 total Revenue Rs 3164.51 cr vs Rs 2281.78 cr YoY. 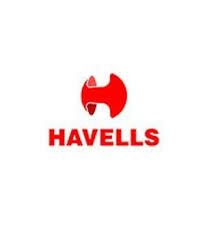 Havells India Ltd Apr - Jun Net Profit Rs 121.38 Cr vs Rs 145.58 cr YoY. Total income Rs 2017 Cr vs Rs 1604.49 cr YoY. Hindustan Unilever Ltd Apr-Jun Net Profit Rs 1280 cr vs Rs 1170 cr YoY. total income Rs 9335 cr vs Rs 8910 cr YoY. Ultratech Cement ltd Apr-Jun consol Net Profit Rs 897.91 cr vs 779.83 cr Yoy. Total income Rs 8094.50 cr vs 7603.35 cr YoY. 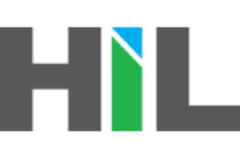 HIL Q1 Net Profit Up 16.9% at Rs 36.9 Cr(YoY);Revenue Flat at Rs 427.5 Cr vs Rs 427.6 Cr. JUBILANT Foodworks Ltd: Apr-Jun Net Profit Rs 23.84 cr vs 18.99 cr YoY. Jubilant Foodworks Ltd Apr-Jun Total income Rs 681.81 Cr vs 612.00 Cr YoY. HIND MEDIA Ventures Cons (YoY): Net Profit Down 8% at Rs 44.8 Cr. Revenue Down 1% at Rs 236.8 Cr. GOA Carbon Q1: PAT at Rs 5.75 cr vs Rs 0.84 cr YoY. Revenue at Rs 89.2 cr vs 72.5 cr YoY. 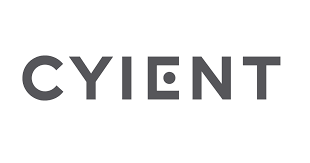 Cyient Q1 (QoQ): Cons Net Profit at Rs 87.7 Cr vs Rs 78.41 Cr. Cons Revenue Down 3.6% at Rs 907 Cr vs 941 Cr. CCL Products Q1FY18 PAT at Rs 27 crore vs Rs 40 crore YoY, Income at Rs 249 crore vs 252 crore YoY. 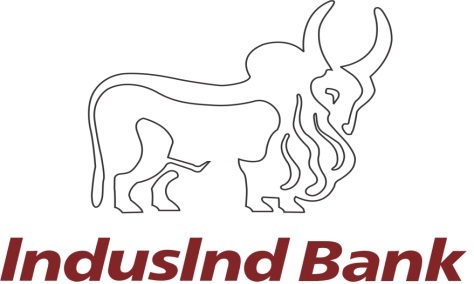 Indusind Bank Q1: PAT at Rs 836.65 crore vs 661.38 cr YoY. Gross NPA at 1.09% vs 0.93% QoQ. 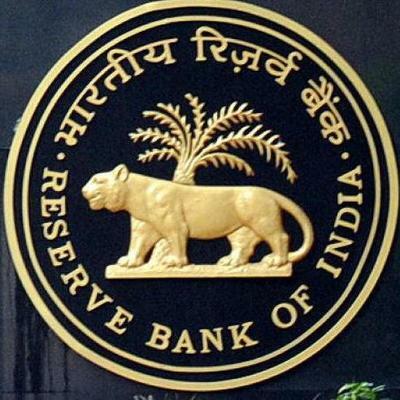 Net NPA at 0.44% vs 0.39% QoQ. AU Small Finance Bank lists at 528 up 47.5% over issue price of Rs 358 on BSE. GTPL Hathway makes quiet debut, lists at Rs 170 on BSE .